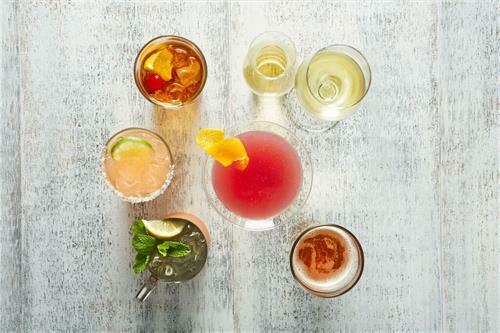 BRIO Tuscan Grille is a full service, high energy, upscale affordable restaurant serving authentic, northern Italian food in a Tuscan Villa atmosphere. The cuisine a BRIO is simply prepared, using the finest and freshest ingredients, with an emphasis on steaks, chops, fresh seafood and made to order pastas. 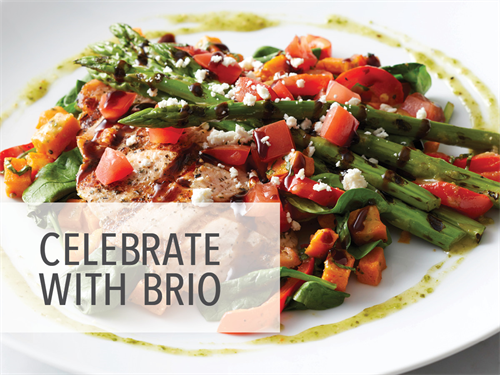 BRIO also offers creative seasonal specials, an extensive wine list, carryout and even delivery to full service catering. We are located off of 114 and Carroll. Inside of Southlake Town Square, in between Barnes and Nobles, Harkins Theatre and The Hilton.